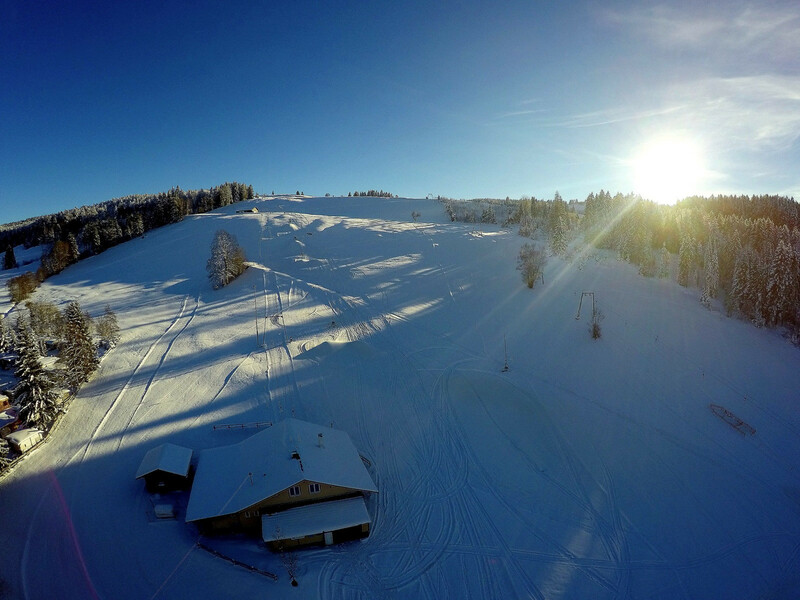 Missen-Wilhams are a well-known climatic health resort, can offer you 13 drag lifts, ski school (downhill, cross country). 20 km cross country ski tracks in the resort, 50 km in the region, winter walking paths 20 km. Toboggan-runs. Folkloric curling. Get snow reports and powder alarms from Thalerhöhe straight to your inbox!